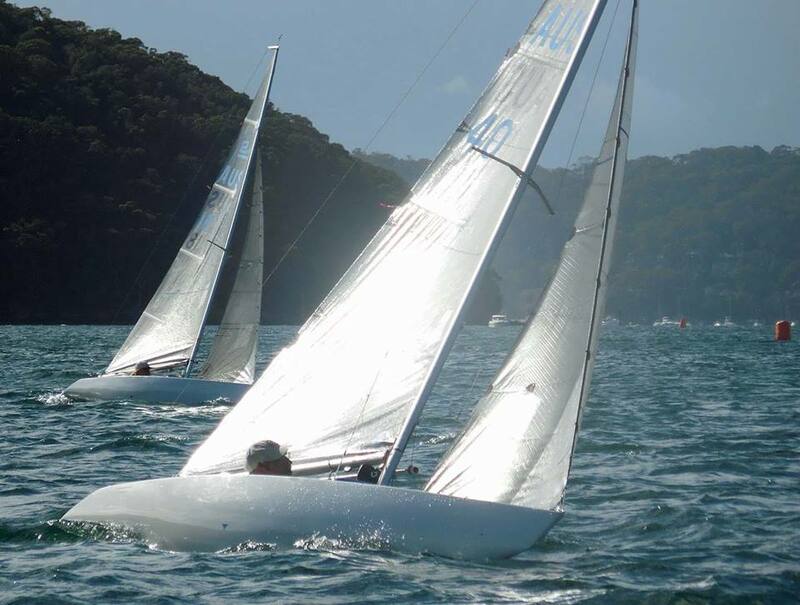 Presented by Sailability Crystal Bay Championship, part of Sailability NSW Inc.
Well done to Allan Jones and the team from Sailability Crystal Bay for running the Pittwater Winter Regatta incorporating the NSW 2.4mR Class Championships on June 9th and 10th. 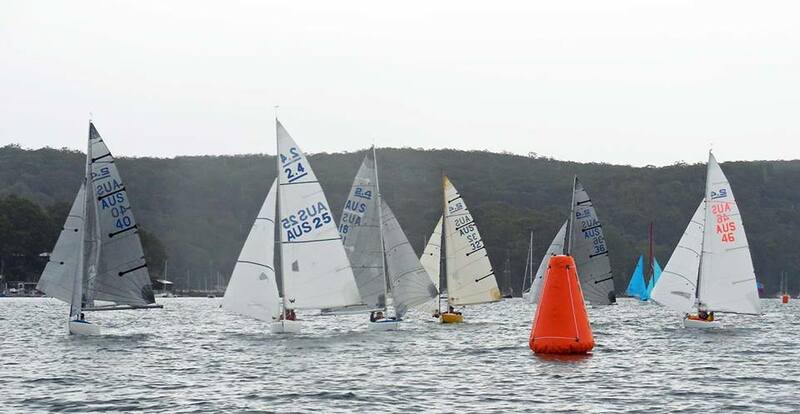 Eight 2.4mRs and five Hansa class boats competed, with sailors coming from New South Wales, ACT and Victoria. 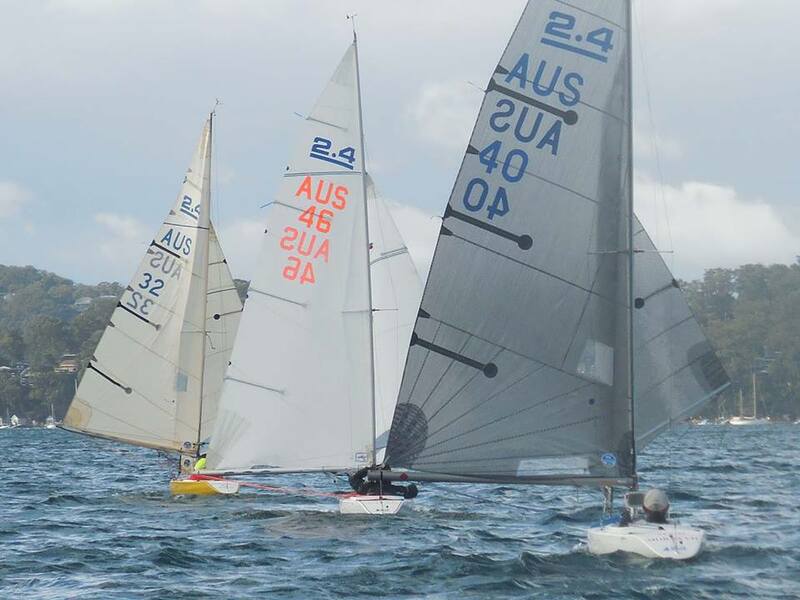 The first ever Australian National Championship for the 2.4m R class was held by RPAYC in 1998, so it was great to see this legacy, and the RPAYC's support of Sailability Crystal Bay continuing through this great regatta. 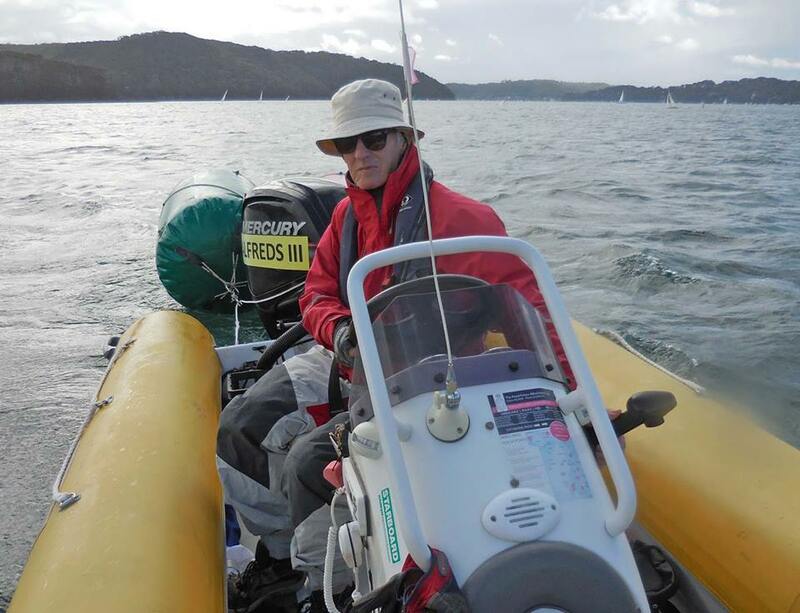 Race Officer David West and his on-water race management crew managed to complete 3 races each day, with very light and variable winds on Saturday and a moderate to fresh south westerly on Sunday accompanied by some rain. 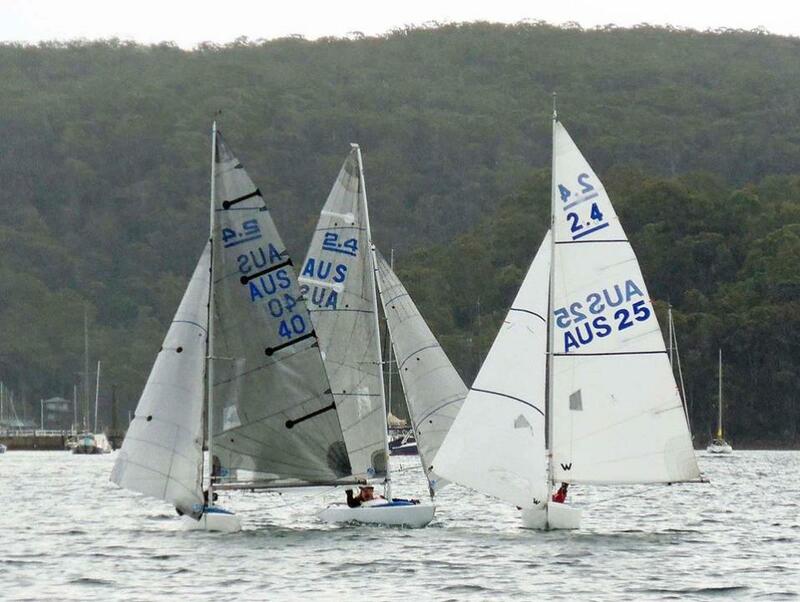 Congratulations to Canberra sailor Peter Russell (AUS40) for his dominant win in the NSW 2.4mR Championships, dropping a second place to finish with 6 points. 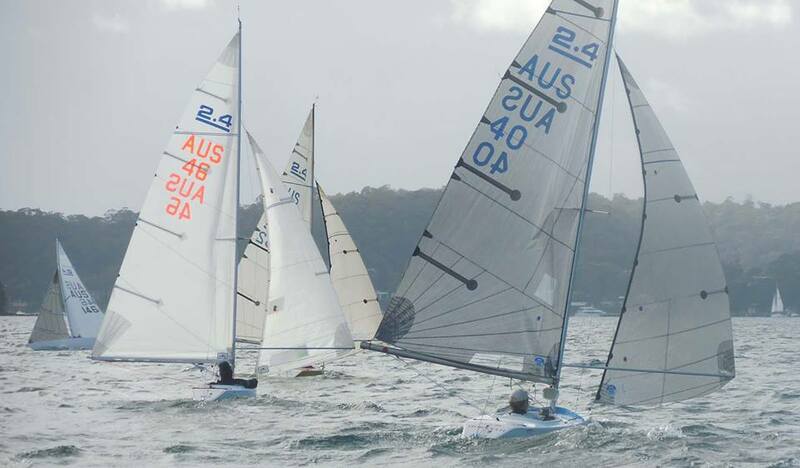 Michael Leydon (AUS46) was 2nd on 14 and Luke Ratcliffe (AUS32) 3rd on 16 points. 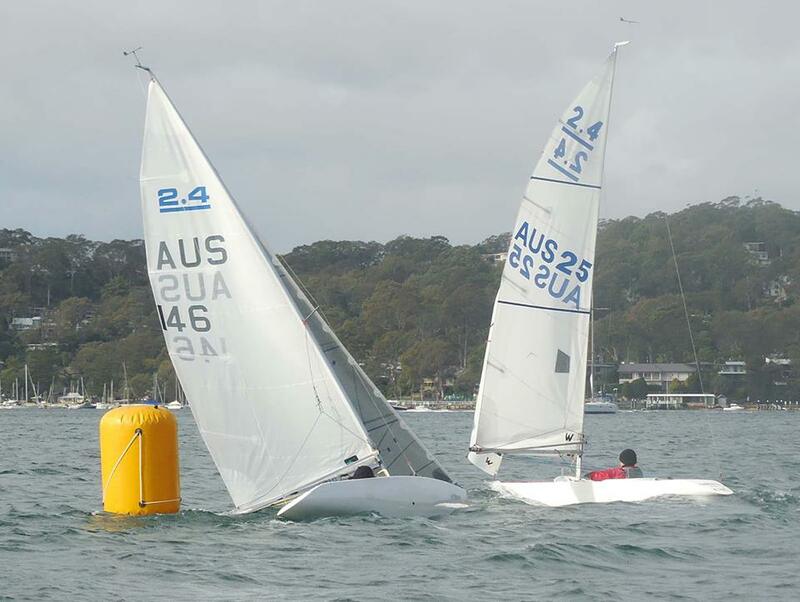 Charles Weatherly from Ballarat in Victoria (AUS2763) had an almost perfect scorecard and dropped his 2nd place finish in race 2 to win with a 5 point total. 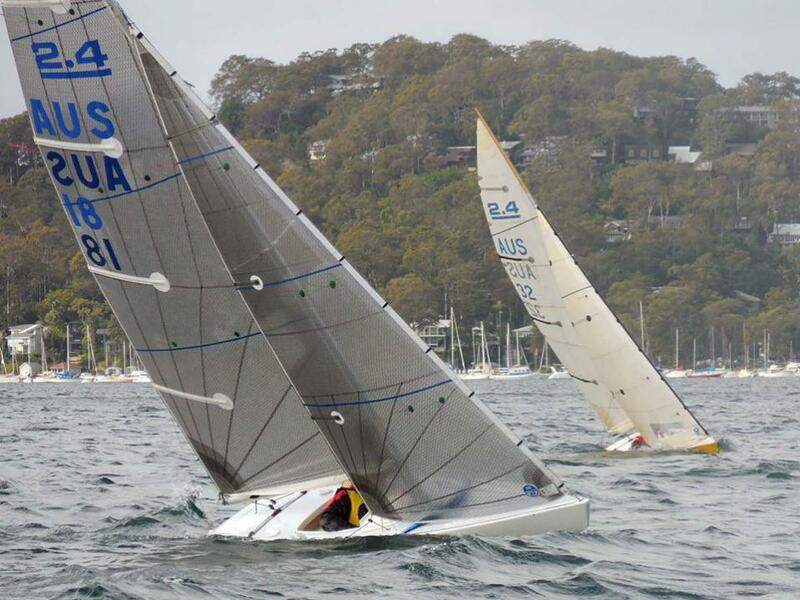 Jason Elwes (AUS1067) was 2nd on 9 points and Alison Weatherly (sailing Hansa 303 AUS788) in the otherwise Liberty fleet) was 3rd. 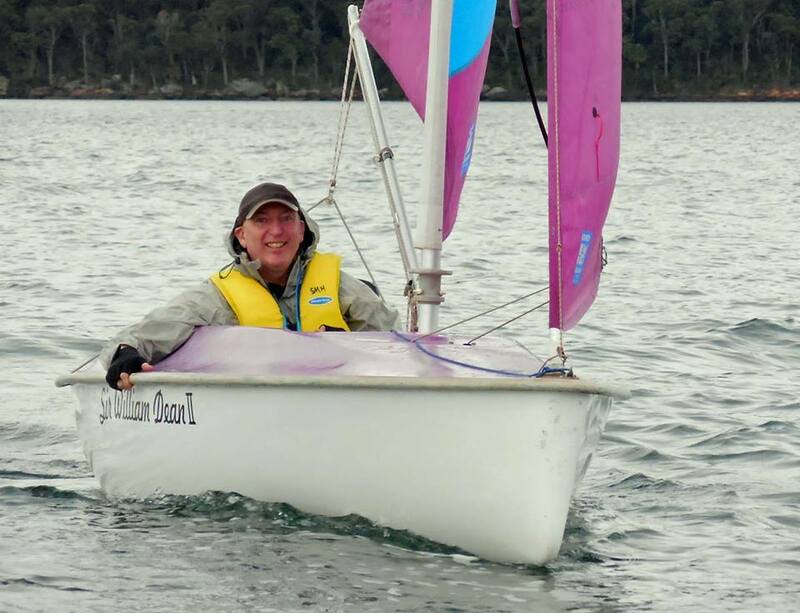 3rd place winner Alison Weatherly who travelled from Victoria to compete. 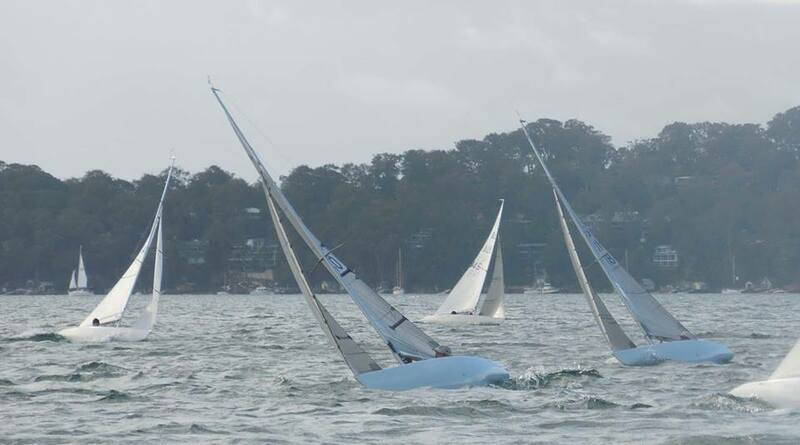 Thank you to Roger and Diana Wickins, for providing a start boat for the Regatta and work on said start boat. 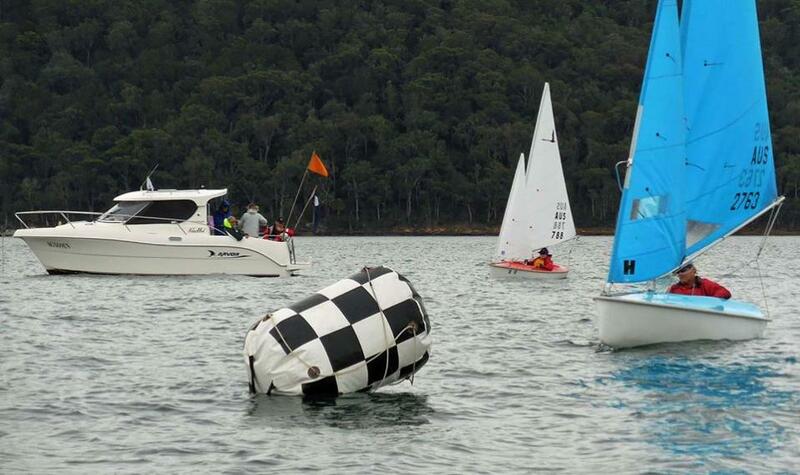 Thank you to all the volunteers and sailors who participated and made the regatta so much fun. 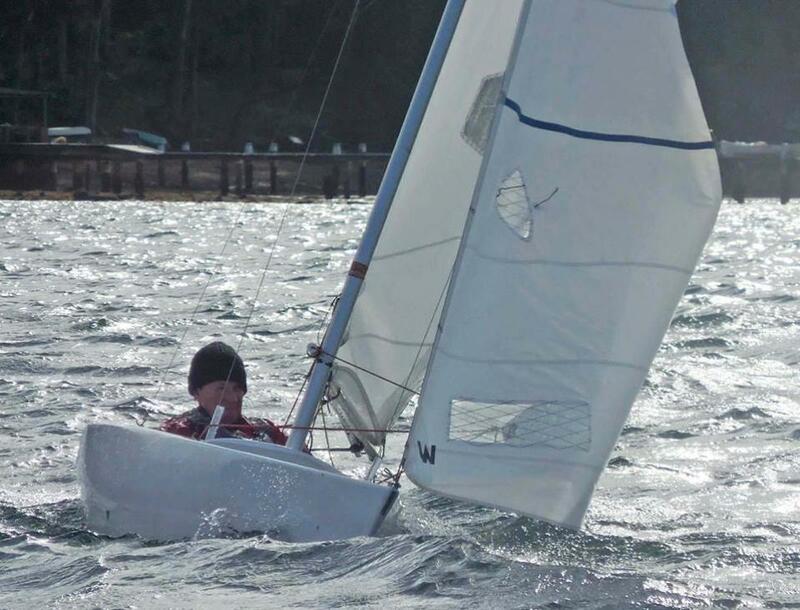 The Sailability Crystal Bay Regatta was an exciting event with divisions for Liberty and Hansa 303 boats, welcoming sailors who are preparing for national and international para events, and/or the Invictus Games. 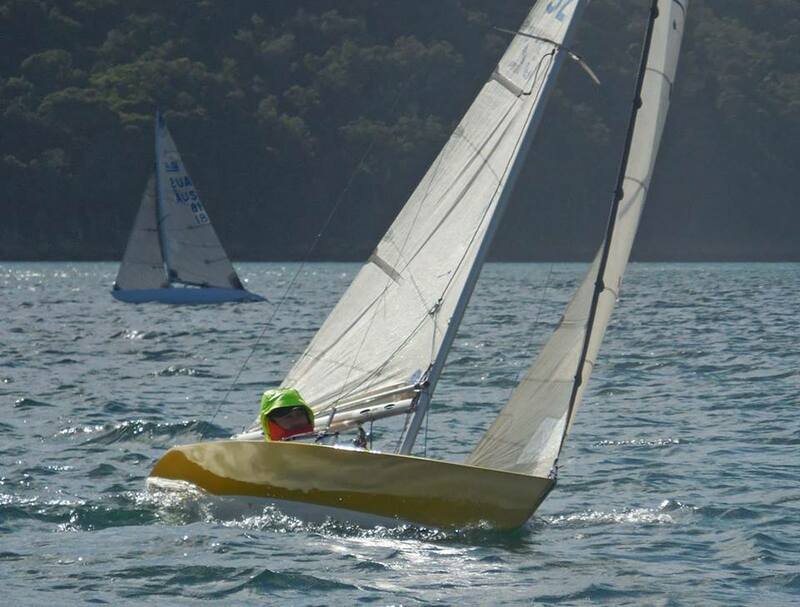 There will be seven athletes visiting our estuary this coming week, two of them being amputees from Townsville. 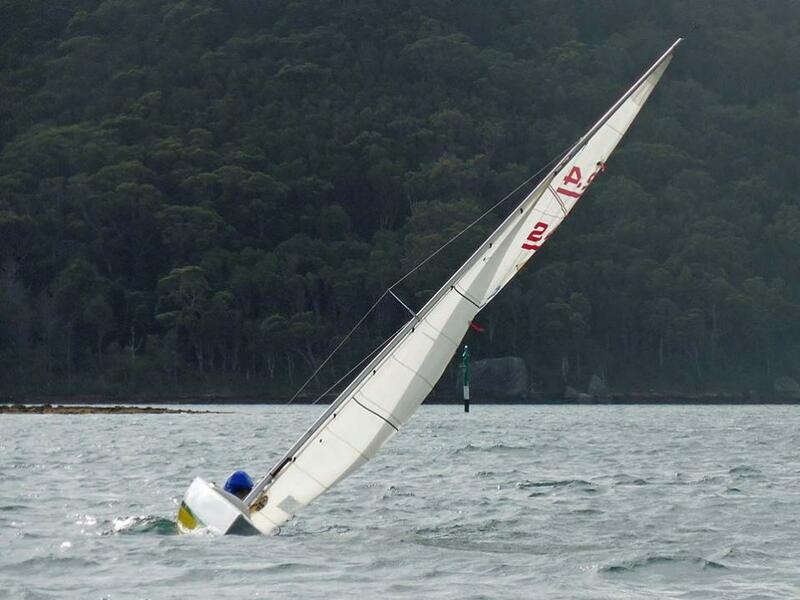 In March 2014 the Crystal Bay chapter of Sailability was launched. 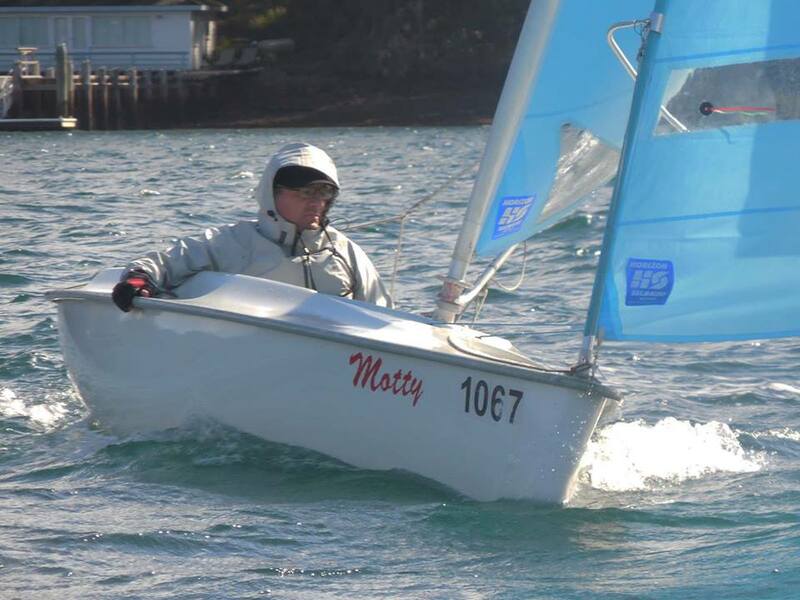 Sailability Pittwater is for anybody with a disability to try sailing. 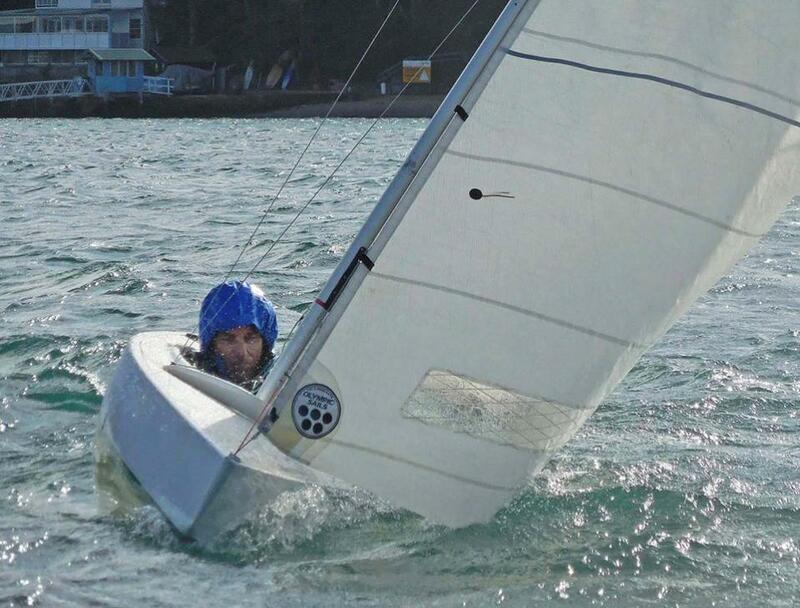 If they show an aptitude or ability for sailing then Sailability Crystal Bay is the place to come because this is the competitive side of it. Volunteers are training people for State competitions, National competitions, Special Olympics, Paralympics and events alike these. 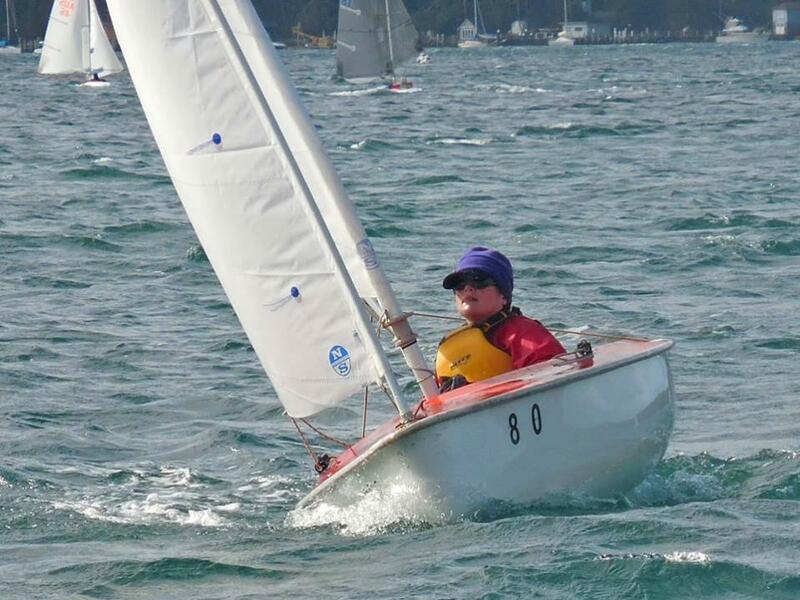 In May 2016 Pittwater MP Rob Stokes announced $25,000 to support the Royal Prince Alfred Yacht Club’s disabled sailing program. 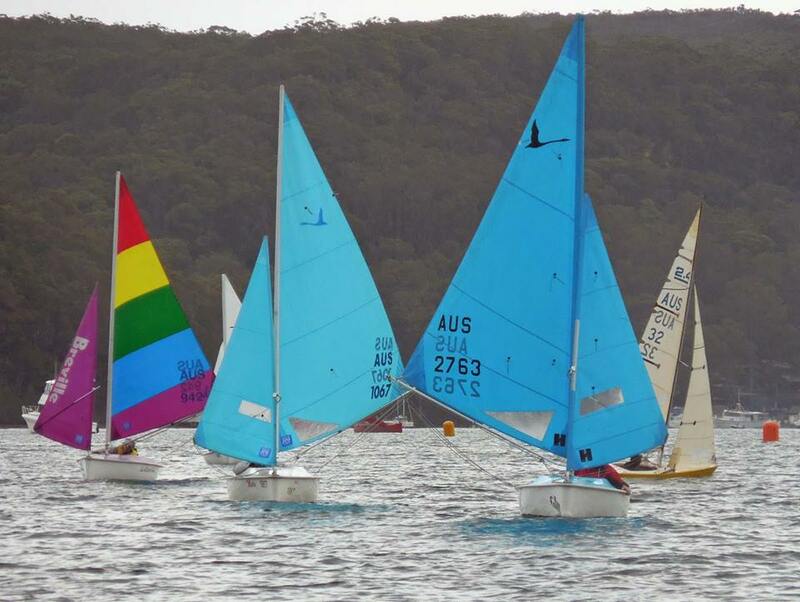 The funds were provided under the NSW Government’s Local Sport Grant Program and came as Sailability NSW was celebrating its 20th anniversary in Pittwater. 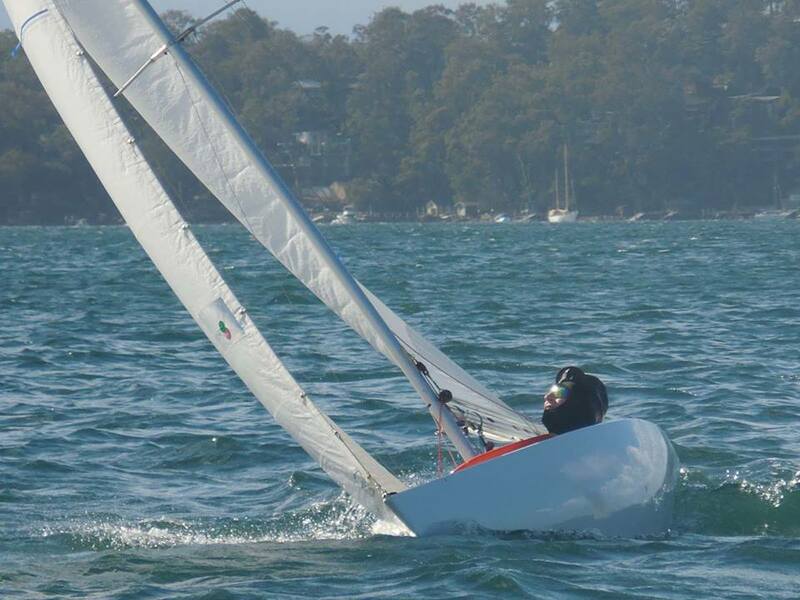 The grant announcement came days after the RPAYC was named the winners of the ‘Disability, Welfare & Social Inclusion’ Award in the prestigious 2016 Clubs NSW Club & Community Awards for its Integrated disAbled Sailing Program. 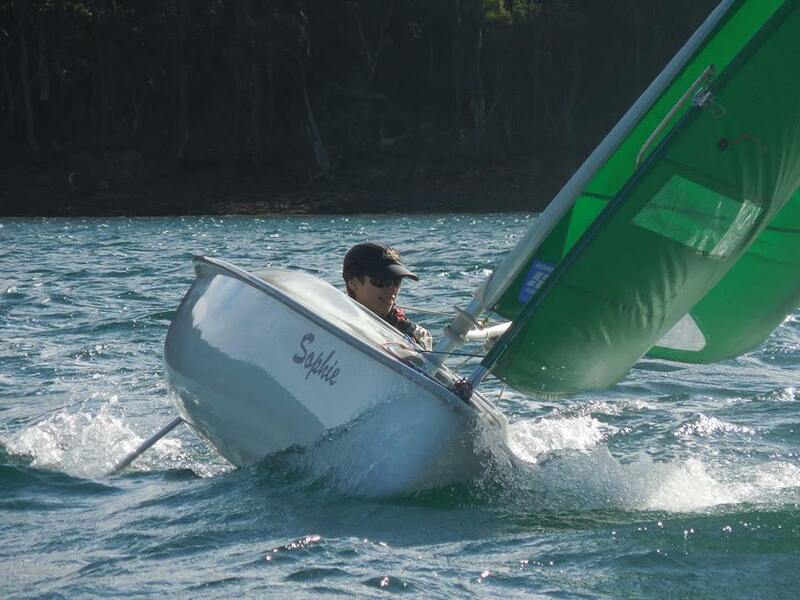 Sailability Crystal Bay - RPAYC athletes have represented Australia nationally and Internationally at all major Special Olympics and Paralympics for many years now. 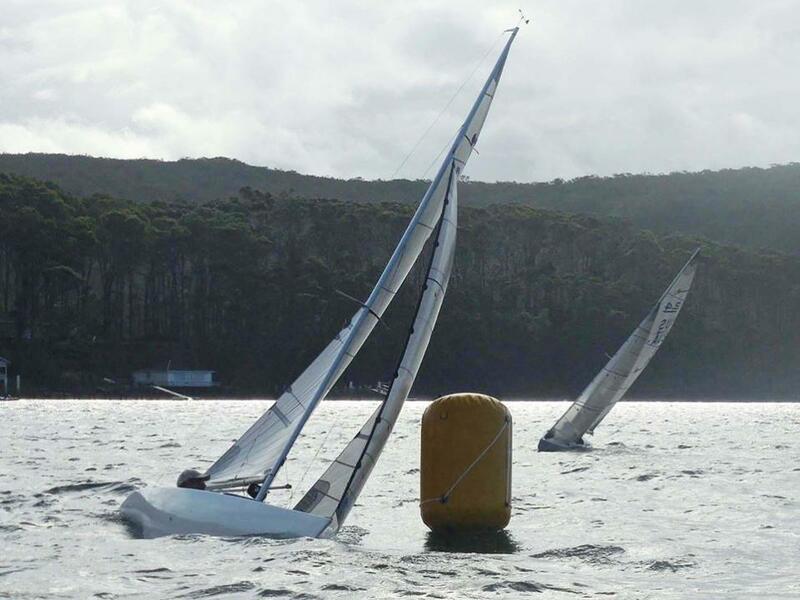 In October Sailabilty Crystal Bay sailor Alyse Saxby will be part of the Hansa Worlds Regatta at Miyajima Island, Hiroshima. 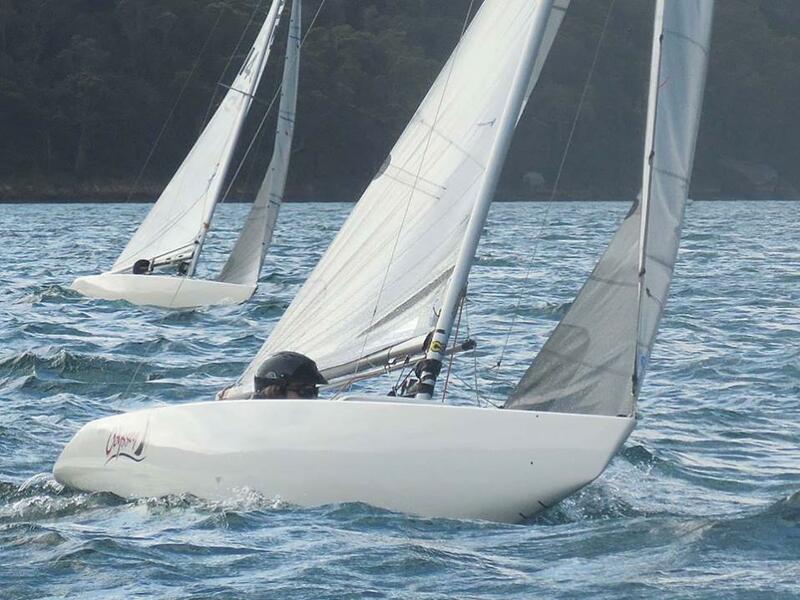 Our thanks to David Staley, Jill Connell and Allan Jones for the insights and to David and Jill for the photos from this year's regatta.